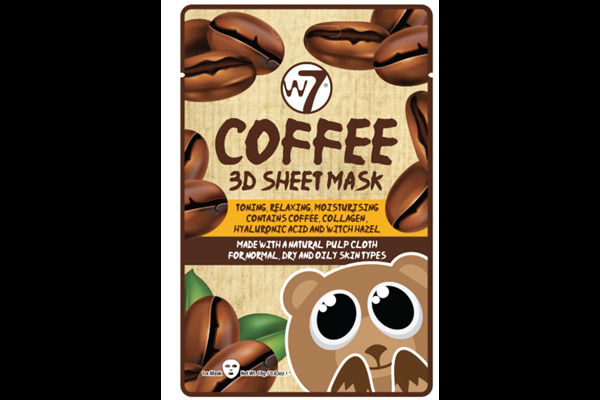 Tone, relax and moisturise with W7's Coffee Mask. 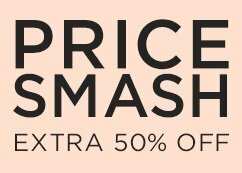 Enriched with skin-loving ingredients! 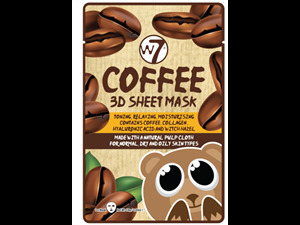 W7's Coffee face mask contains coffee, hyaluronic acid, witch hazel and collagen.